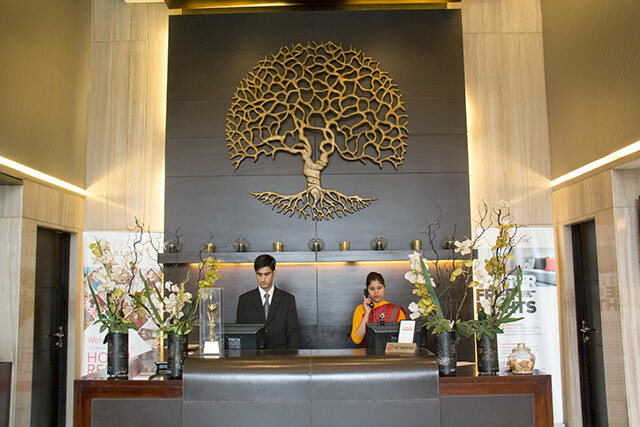 " + hotelpics.Shortdesc + ""; // htm += "
"; } // htm += "
Powering Hospitality With Style and Panache From power solutions to servicing hospitality, Sudhir Group in association with Carlson Hotels has ventured into the hospitality industry. 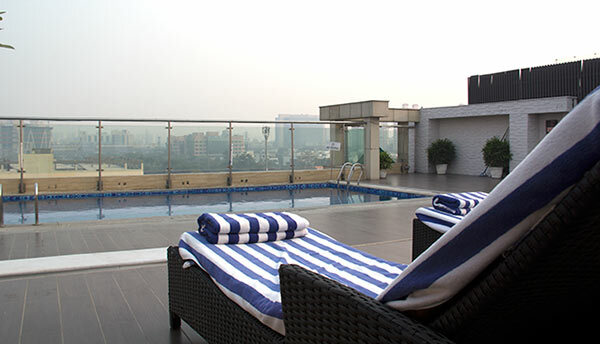 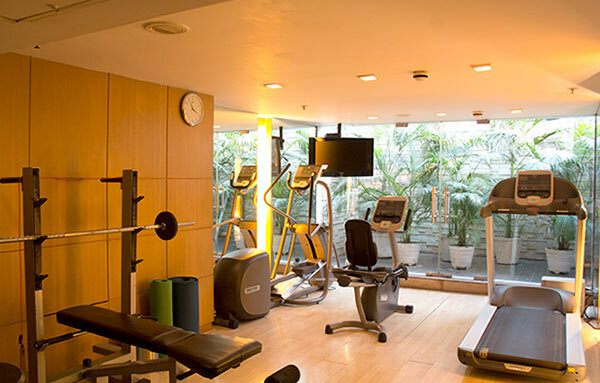 Their venture Country Inns & Suites in Gurgaon is a perfect synthesis of comfort, elegance, style and luxury. 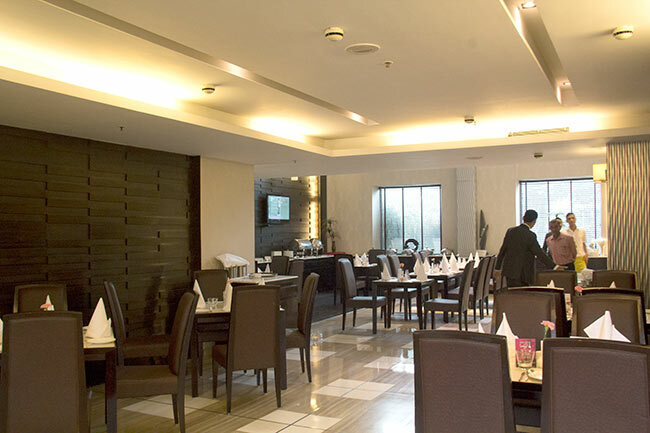 Spacious and magnificently designed Country Inns & Suits offer its patrons an ideal mix of luxury and comfort and ambience that speak for itself. 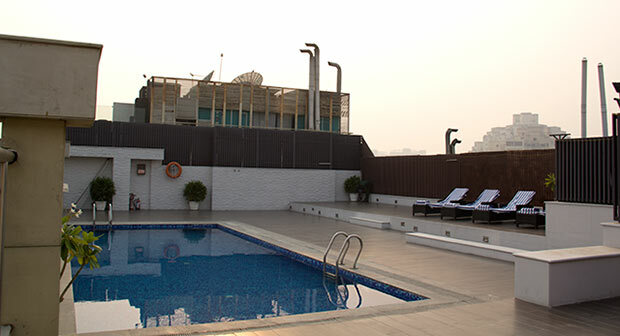 Unwind yourself and relish your evenings at a pool side restaurant with local flavors and international cuisines. 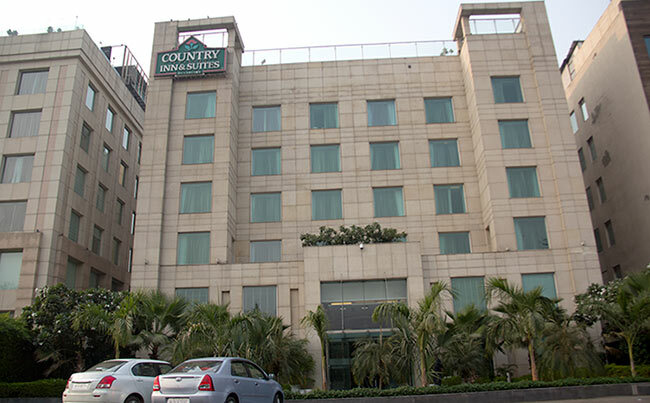 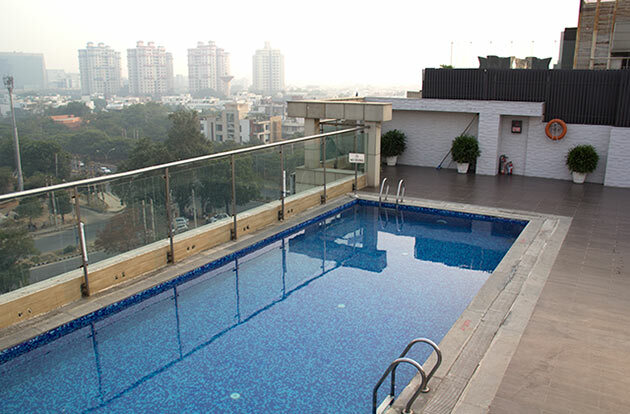 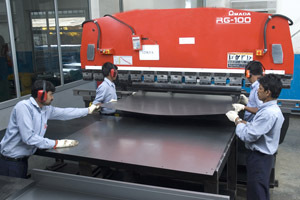 Country Inns & Suites is located in the heart of flourishing commercial district of Gurgaon. 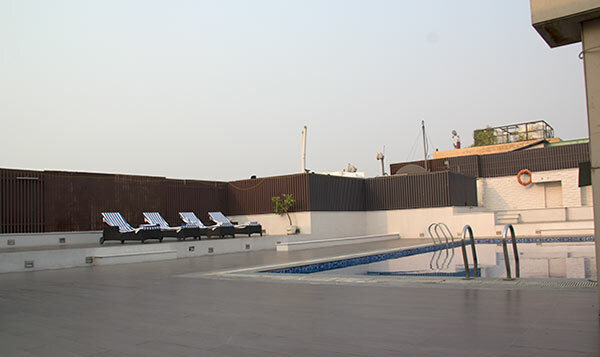 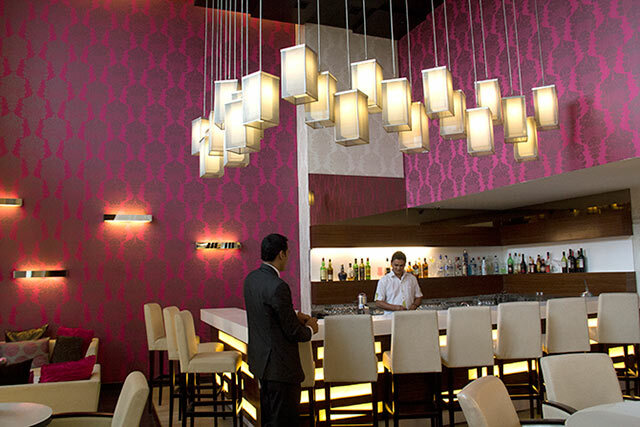 The location of Country Inns & Suits on NH-8 at exit 7 is at a few minutes drive from IGI Airport, Delhi. 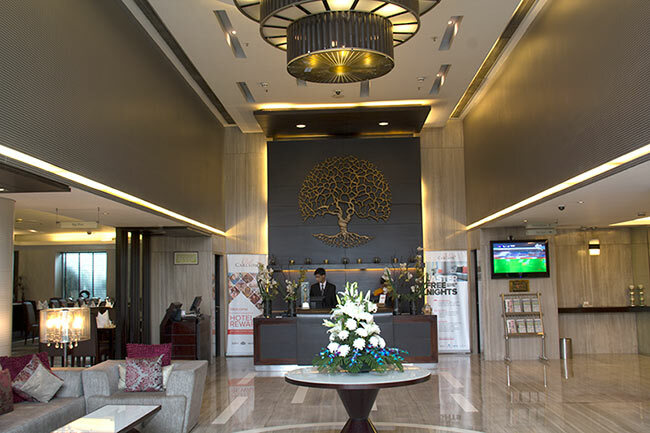 Additionally, the great location Country Inns & Suits let the guests enjoy great mobility due to its strategic location, to all the local attractions in Delhi NCR. 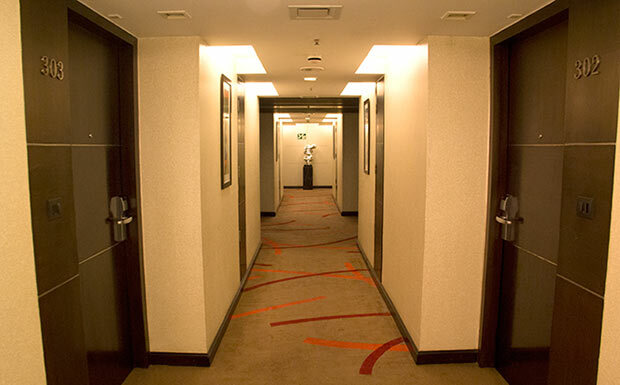 Country Inns & Suits offers warm hospitality to all its guests with complimentary breakfast, a gorgeous rooftop pool and free high-speed Internet access.